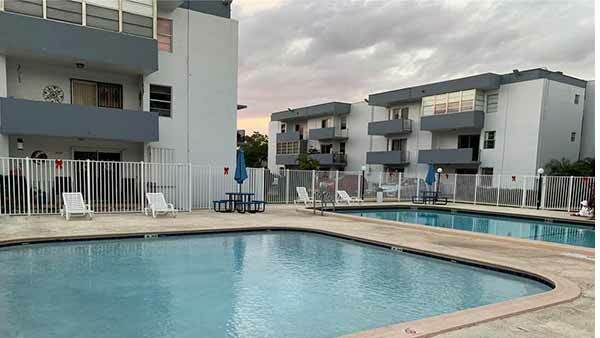 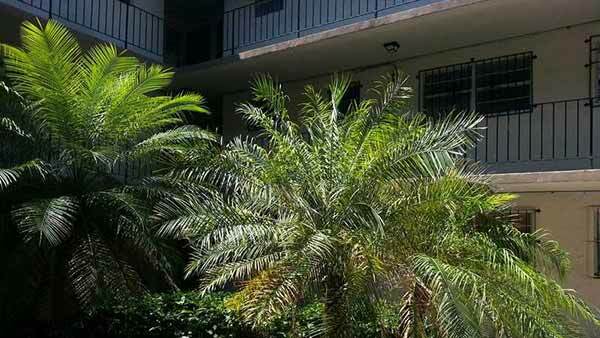 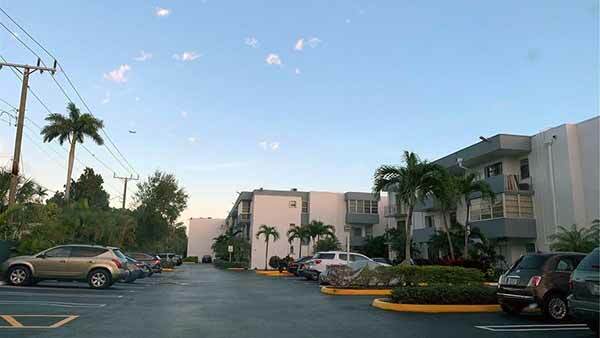 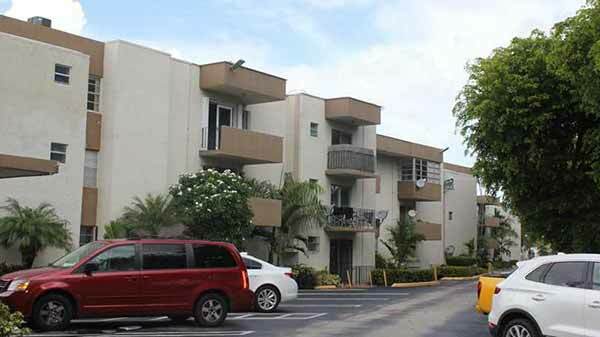 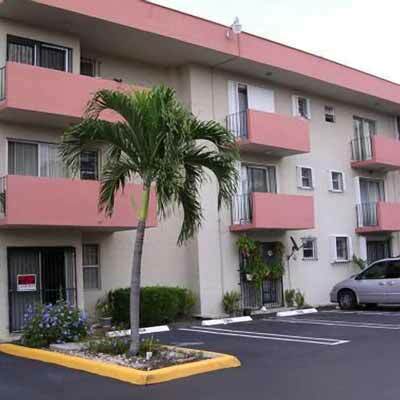 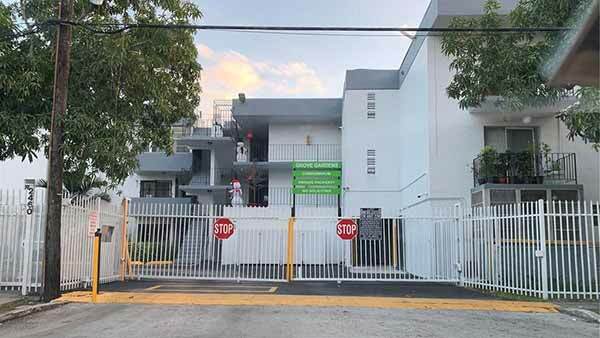 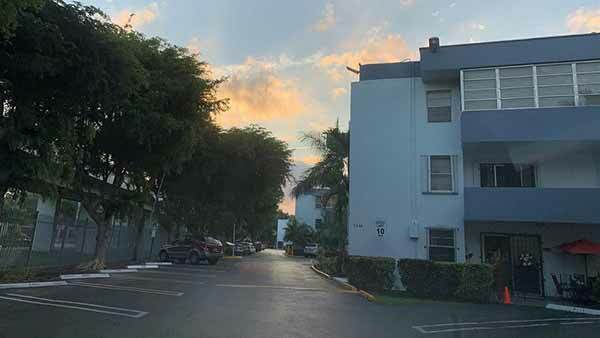 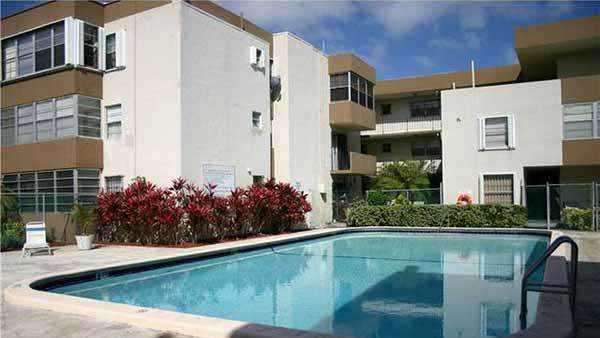 Built in 1971, Grove Gardens Condo is a 177 unit condominium located in the Coconut Grove submarket in Miami, Florida. 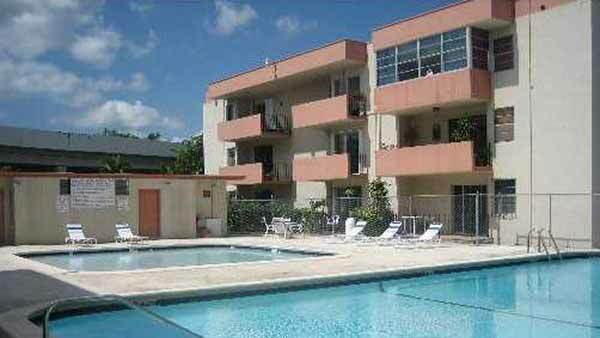 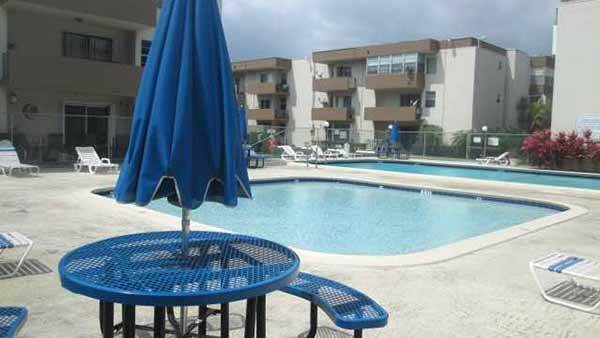 Very safe and quiet building, gated community, Pool, elevator. 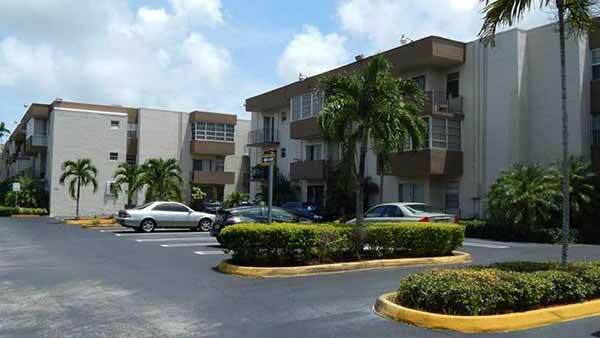 Close to train station and Coconut Grove and Brickell, in 17Ave with US1.